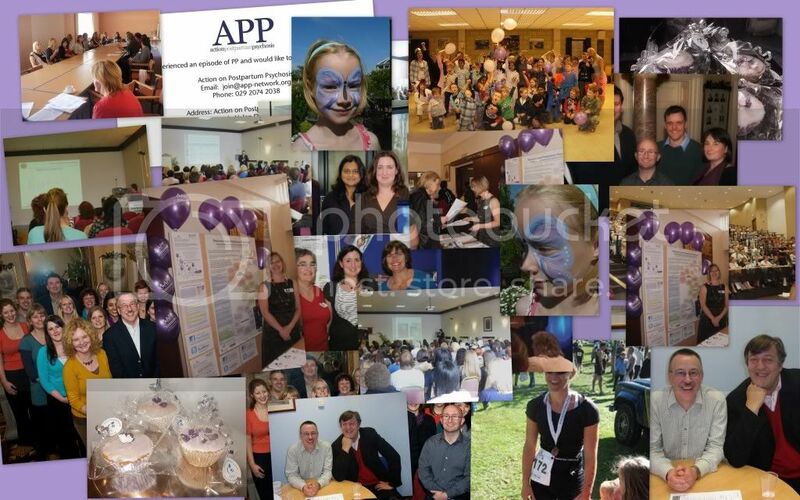 Action on Postpartum Psychosis is a UK charity run by a team of perinatal academics, health professionals & women who have experienced postpartum psychosis. Action on Postpartum Psychosis is a UK charity supporting women and families affected by Postpartum Psychosis (PP). Every day, our unique UK-wide Peer Support network - run by volunteers with lived experience of the condition - helps women affected by PP feel understood, supported and less alienated. Between December 2015 and April 2016 we had a media drive to highlight PP - including a major storyline on BBC1 EastEnders, instigated and informed by APP’s experts - and have been overwhelmed by the public response. Demand for support from APP has quadrupled and we receive more requests for peer support than we can manage.